Your Website Is Important To The Success Of Your Business. Really Important. People like to browse menus and look up locations of local eateries before they head out. 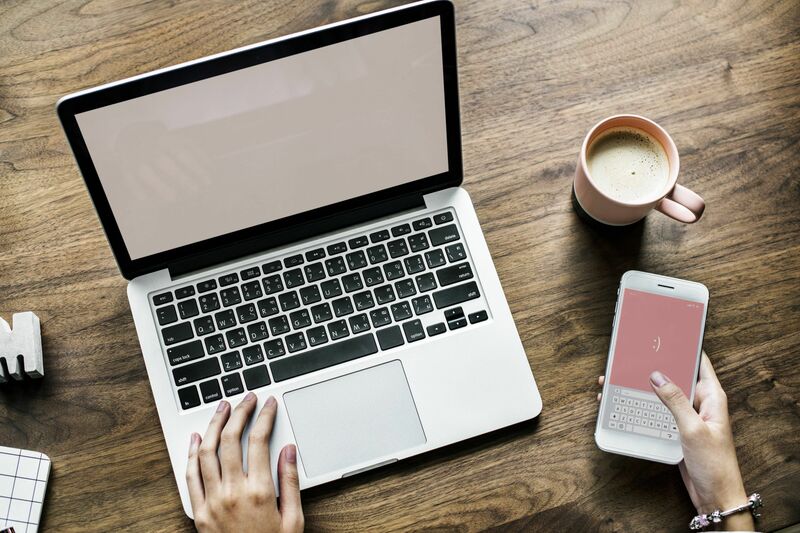 If your current website is not user-friendly, not driving traffic to your business, or too time-consuming for you to manage ... read on. Through our partnership with Mopro, ORA members receive the website package for only $99/month. That’s 50% off retail price! *Add custom video and photography to the package for $199/month. The Ohio Restaurant Association partnered with Mopro as an ORA Premier Vendor to bring members the complete online marketing solution they deserve: a beautiful, mobile-responsive website and all the digital tools needed to capture more business online. Mopro designs beautiful, mobile-responsive websites on the latest HTML5 platform, featuring HD video and photography and everything required to capture more business online. And, it’s not just a website. The ORA + Mopro partnership also offers ORA members an ever-evolving suite of digital tools to help build their business — tools for social media publishing, competition tracking, reputation management, and more. 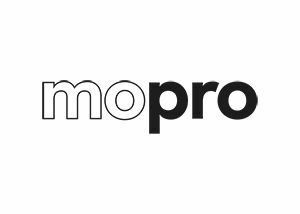 The Mopro dashboard simplifies website management, and if you need support, the Mopro Team is available to ORA members Monday - Friday, 11 a.m. to 8 p.m. EST.